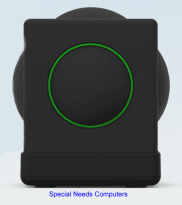 Meet the Skoog - The easy-to-play instrument for everyone. Designed for inclusive music making Skoog is at home both in the studio, on stage and in mainstream and special educational. Real expression, real music.